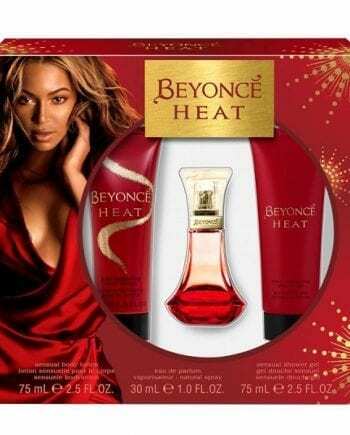 Heat Kissed Eau de Parfum by the singing superstar Beyoncé is a feminine perfume that captures the passion and spark between two people. 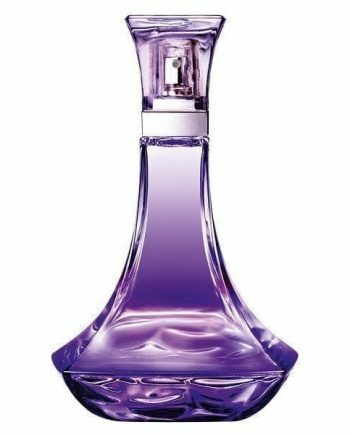 It is composed of top notes of Litchi, Mango and Pitahaya with middle notes of Red Fury Orchid, Sambac Jasmine and Moroccan Rose Oil. The base notes are African Sandalwood, Patchouli and Vanilla. 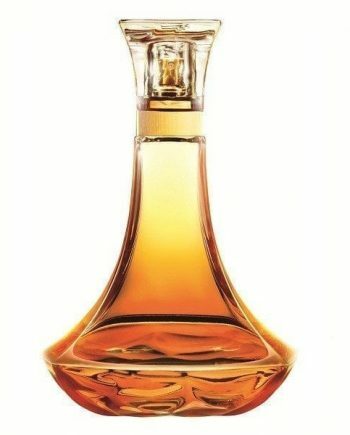 The predominant note is Vanilla and the scent has poor to medium longevity. It is the perfect scent for a night out on the town. Launched in 2015, the flacon has a curvaceously rounded base with an elegant and narrow neck. 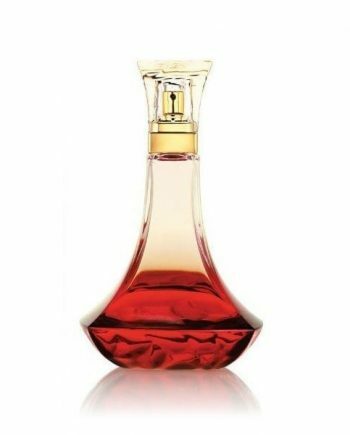 The intense red color of the bottle exudes the intense passion of a kiss.